Bhamre also maintained that the allegations levelled against Jadhav are 'baseless'. "The allegations levelled against Kulbhushan Jadhav are baseless. Our Home Minister and External Affairs Minister have always maintained the same. The punishment of execution announced by Pakistan Military Court is wrong and we don't agree to it. We would term it as a murder. The Indian Government always tried to maintain international pressure on Pakistan. It is the result of the same that we have got stay. All the Indians are happy with this," Bhamre told ANI. The International Court of Justice, the principal judicial organ of the United Nations, put a stay on the death sentence given by Pakistan to Jadhav. The development came after India instituted proceedings against Pakistan, accusing the latter of "egregious violations of the Vienna Convention on Consular Relations" in the matter of detention and trial of Jadhav, and sought a stay on his death sentence. 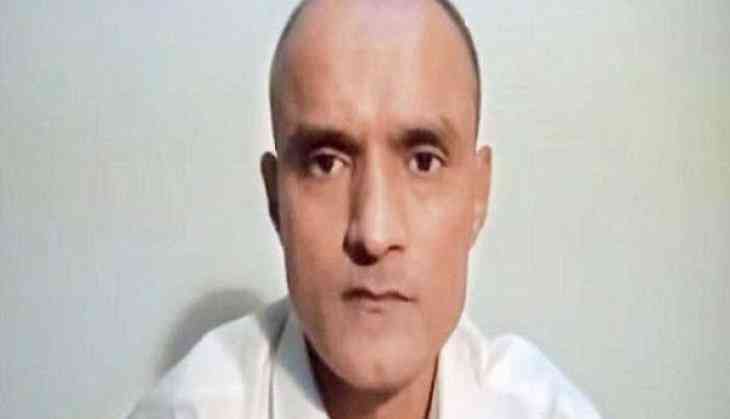 India on Monday contended that it was not informed of Jadhav's detention until long after his arrest and that Pakistan failed to inform the accused of his rights, an official release from the ICJ said. India further said that, in violation of the Vienna Convention, the authorities of Pakistan were denying it its right of consular access to Jadhav, despite its repeated requests. It's also pointed out that India learned about the "death sentence against Jadhav from a press release." India submitted that it had information that Jadhav was "kidnapped from Iran, where he was carrying on business after retiring from the Indian Navy, and was then shown to have been arrested in Baluchistan" on March 3, 2016, and that the Indian authorities were notified of that arrest on March 25, 2016. India also asked the ICJ to declare the decision illegal being violative of international law and treaty rights and restrain Pakistan from acting in violation of the Vienna Convention and international law by giving effect to the sentence or the conviction in any manner, and directing it to release the convicted Indian National forthwith, if Pakistan is unable to annul the decision. Pakistan had claimed that Jadhav was arrested from the Baluchistan province last year. A military court sentenced him to death, alleging he was involved in espionage and anti-national activities. Pakistan also claimed that he was "a serving officer in the Indian Navy." This led to an outrage in India and other countries, which criticised Pakistan for sentencing Jadhav to death with formally informing New Delhi. India outrightly denied the claims, saying Jadhav was kidnapped from Iran where he was running a business, and adding he was a retired Navy officer. Pakistan has turned down 16 requests from India for consular access to Jadhav. Katrina Kaif joins social media because of Karan Johar? READ NEXT >> Katrina Kaif joins social media because of Karan Johar?